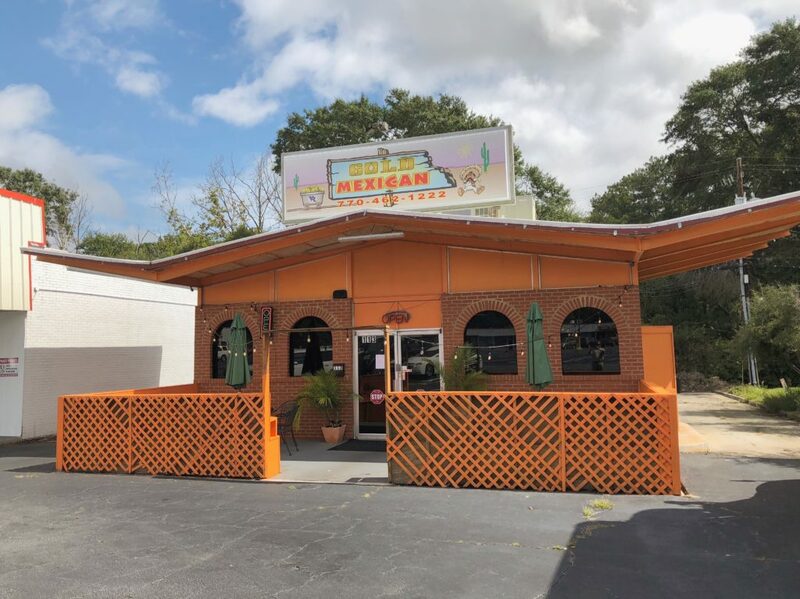 A popular Mexican restaurant in Villa Rica closed last week, but has since reopened under new management. Gold Mexican Restaurant reopened Monday, and the previous owner said the restaurant will likely have a new name in the coming weeks. 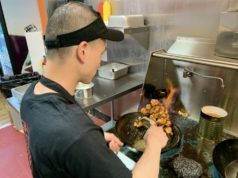 Gold Mexican, located at 451 West Bankhead Highway, opened on February 22 of this year and quickly became one of the most popular eateries in Villa Rica. The restaurant was named Golden Business of the Week by Villa Rica Main Street in August. Emmanuel Hernandez, who was previously general manager of Gold Mexican Restaurant, did not elaborate as to why the restaurant is under new ownership. The City Menus spoke with a manager at the restaurant who assured us that the restaurant will remain open and will still have the same business hours.